There have been no complaints about the look of the blog change, so I am going to keep it this way now, with the Inlinkz image changing to the blue one in February. I have also made the photo a link as well so you can view it properly. The idea of Sunday Photo Fiction is to create a story / poem or something using around about 200 words with the photo as a guide. It doesn’t have to be centre stage in the story, I have seen some where the placement is so subtle, the writer states where it is. 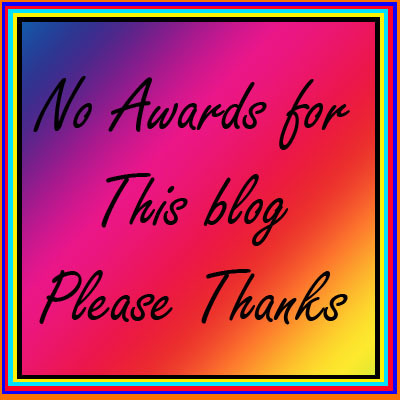 Once you have written and posted your story, please add the link to the little froggy below so that it is added to the collection and we can all have a read. 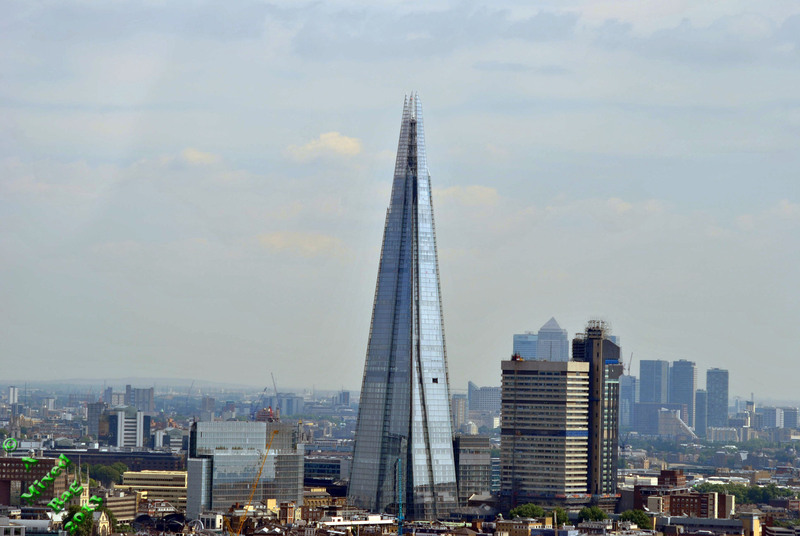 This week’s photo is the tallest building in London – the Shard. I didn’t think to say, Al, but the new look is cool. Al, I just tried to email you and it got bounced back. Can you please contact me at ceayr99@gmail.com.